Upsizing In Maine! We’re on HGTV’s House Hunters! 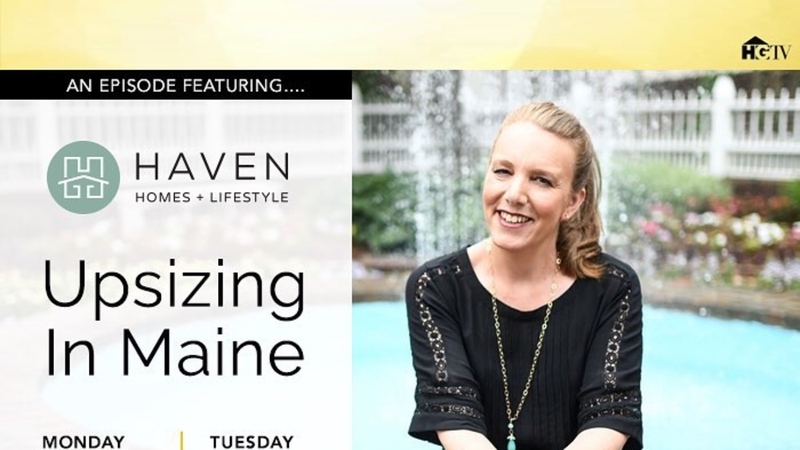 Haven Homes + Lifestyle Clients, married wedding photographers Kate & Keith, have decided to upsize from their 450-square-foot condo in Kittery, Maine (previously featured on HGTV’s ‘Tiny House Hunters’) after their daughter moves back in with them. They agree that they don’t want a place that’s too big, but while she’s willing to do some work to get the features she wants, he wants move-in ready. Can you guess which house they will choose?! Watch the full episode below!